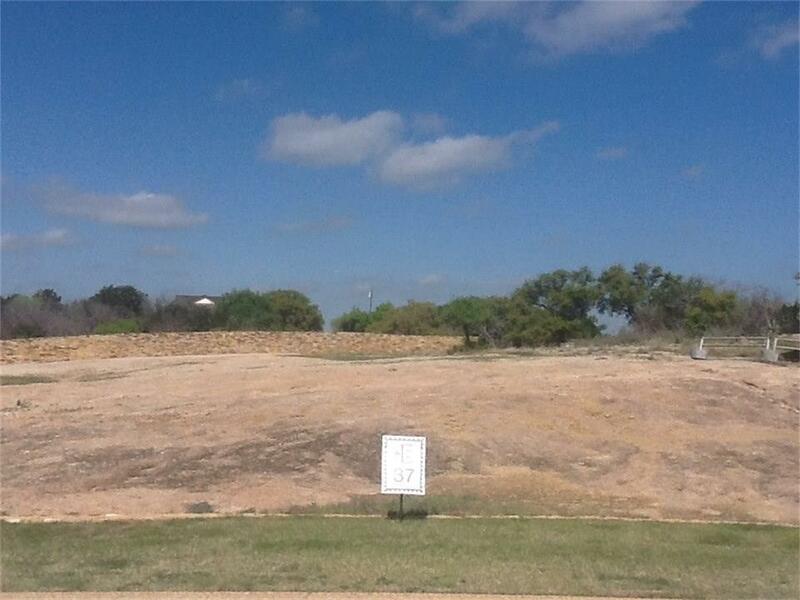 Escondido Lot 37 is an East and West facing interior homesite within the gated Subdivision of Lago Escondido. Views of Lake LBJ. There is a boat slip and storage unit available with the lot. 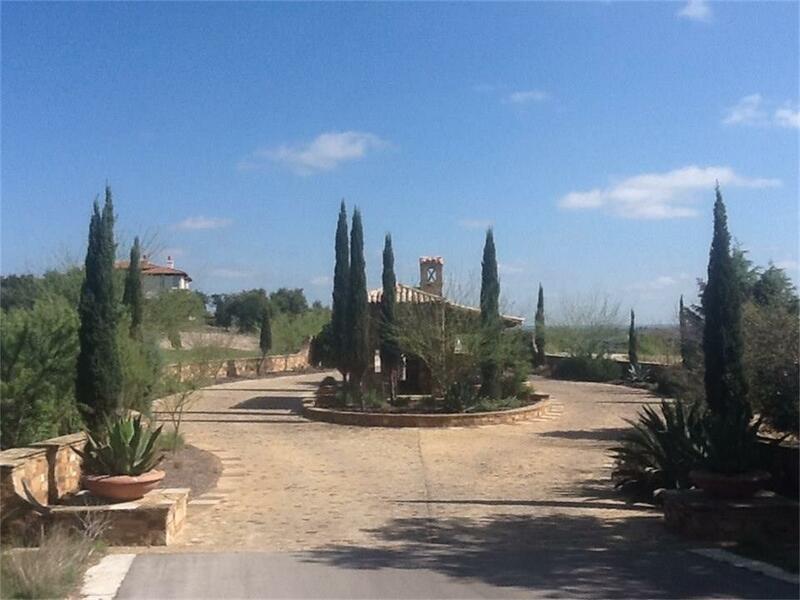 Listing courtesy of M & M Texas Properties.